1 fav in their shop? Ack! I love so many things in their shop like the vast selection of fabrics in the Coming Soon and Sale section! Such a great place to find precuts! I love their fabric collection. Whenever I an looking for something, they usually carry it. Wishes by Sweetwater is one of my favorites right now. I love Sphere by Zen Chic - a great fabric line for boys quilts! Oh, I love this line! Thanks for sharing Hilary! 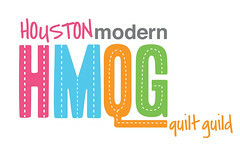 Love the Bee My Honey Petite Fat Quarter Bundle...such gorgeous fabrics!! Oh, what isn't there in the shop that a person wouldn't want? I can't just choose one! What a generous giveaway from you and Fat Quarter Shop. Thanks for the opportunity to win the giveaway. So awesome! I just purchased my first sewing machine last week and thought of you! I'm so excited to get started with little projects. I am also a fan of the Fat Quarter Shop as I love to work with pre-cuts, especially "jelly rolls" and they have a great selection. It's really hard to choose a favorite, but the pattern collection I'd love to get next is "Garden Party Tango" by Iza Pearl Designs. Delightful!! FQS was my first shop too! :) Thanks for the awesome giveaway. I can't wait for those little umbrellas either. I love daydream by kate Spain.Thanks for the chance! Adventures by Stephanie Marie Designs. So fun! I also bought my first fabric through them! I have a window open right now with a whole bunch of mustard fabric I want to buy. How beautiful. Thanks for the chance to win! I can't wait for April Showers! I love all of the Bonnie and Camille fabric lines! Kansas Beauty! Oh how my sad fabric stash would love to win! I would really love to get a some fabric from Gina Martin. Thanks for a lovely giveaway. I love Fat Quarter Shop and have ordered from them many times. One of my favorite items right now is the April Showers fat quarter bundle. Their fabric selection is so big, I wouldn't know where to start, I have ordered form them a few times, I really want some Acacia. I can't pick just one! I do think that April Showers up top is adorable with the dots and stripes. 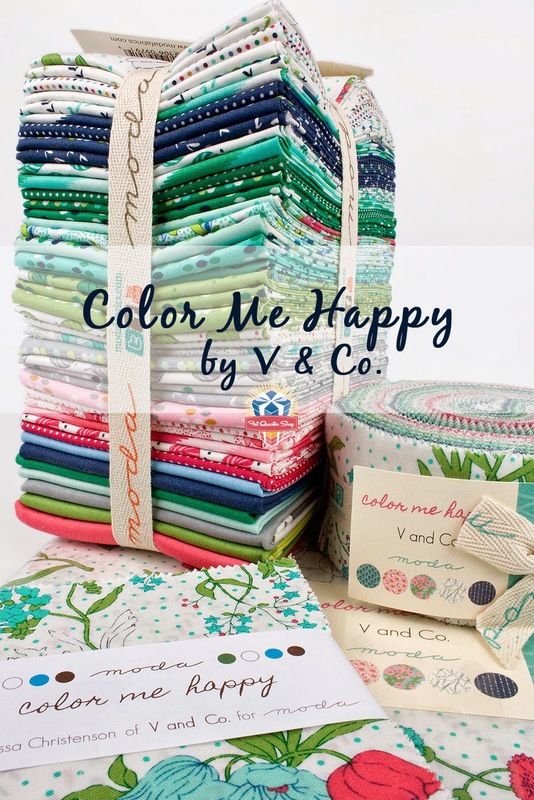 As a new quilter, I adore the happy colors! It started with Scrumptious, Baby Jane, and Botanics. I'm excited to get my hands on Daydream by Kate Spain! I love the April Showers line! Thanks for a great give away! April showers all the way! I love Kate Spain's new line Daydreams! Beautiful fabrics, I have been working on flying geese this weekend!